The Temple Doors are waiting. The incense is smoking, carrying our dreams and prayers to the Divine. We breathe in Goddess, breathe out our Holy Yes to the Universe. The candles flicker, reminding us of the sacred flame, Goddess fire, within that lights us up and leads us back to our heart’s desires. 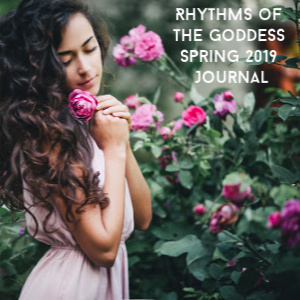 You are invited to enter this holy space created for you to know and come into alignment with Goddess, your divine birthright, the wild feminine wellspring inside you that activates all things in the universe. Divination connects us to the heart of Goddess and the stream of the Universe. We embrace all possibilities and put forth a request for divine guidance. If you are seeking something other than listed, please contact me. Below are my updated offerings for Winter 2018 and into 2019. 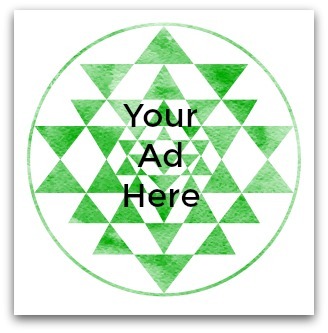 I am delighted to offer Goddess Cards, Tarot, and Oracle readings or even a combination. Goddess Wheel of the Year Reading is a sacred investment for birthdays/solar returns, milestone dates, fresh starts, and New Year celebrations. Infuse your year with Goddess magic and and invite Goddess in Her myriad forms to inspire, sustain, and support you. Expand your spiritual exploration and practice and connect deeply to the Divine Feminine working in your life. 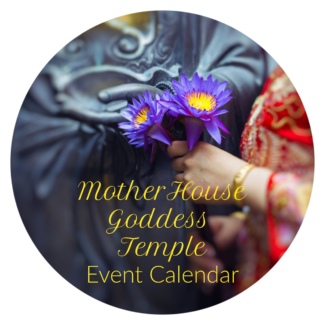 Are you seeking deeper insight into Goddess, radical knowing of self, and how directed ritual and practice may bring a profound unfolding of your spiritual path? 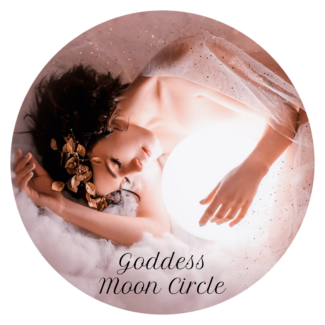 Through intuitive sessions and custom journey work, we will work together to sync you with your Goddess within, craft powerful personal ritual and ceremony, and tap the well of wisdom of your personal path. Embrace the Goddesses supporting you right now. Goddess Within Journeys are unique attunements to guide you into relationship with the Goddesses that are waiting to guide and support you right now. You may sign up anytime. You may sign up whenever you need fresh guidance! 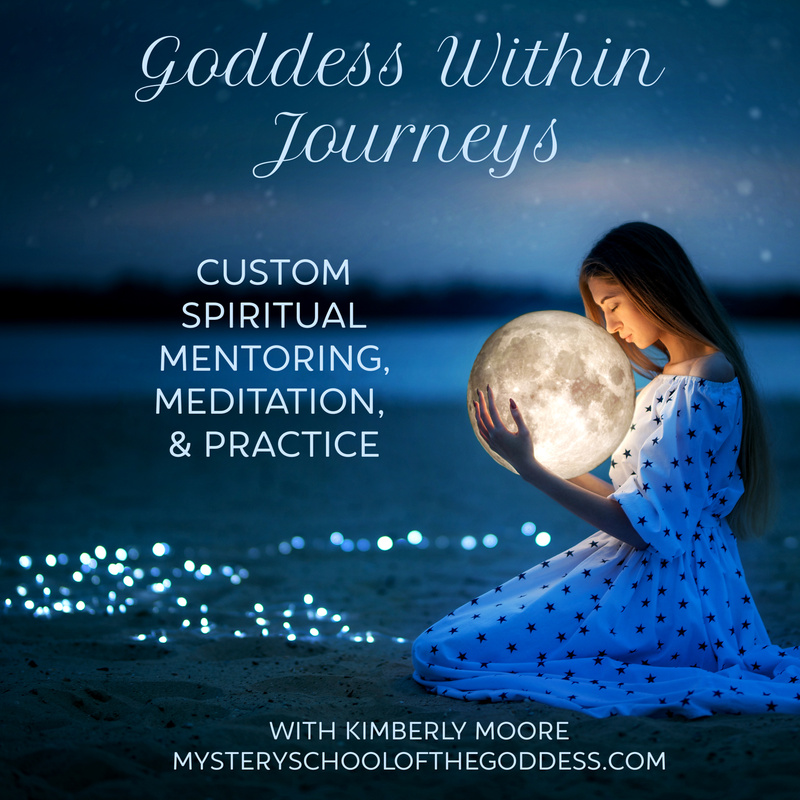 Goddess Within Journeys are here to provide inspiration and foundation for a new spiritual path or to infuse new energy into your current practice. I recently had a Goddess reading done by Kimberly. I must admit I was very skeptical initially because I am new to the Goddess awareness and all the wonderful information. After our initial conversation, I anxiously awaited the reading. I received the reading, did an initial quick scan, and an immediate sense of confirmation/peace came over me. My spirit confirmed “Yes”, this was the real deal and just what the Goddess intended for me to know. Then, I slowly and carefully read my reading and several things literally jumped in my spirit- like an internal “YES, that’s it”. I had a consultation with Kimberly afterward and she answered all my questions and further explained the reading. To say I was satisfied is an understatement! 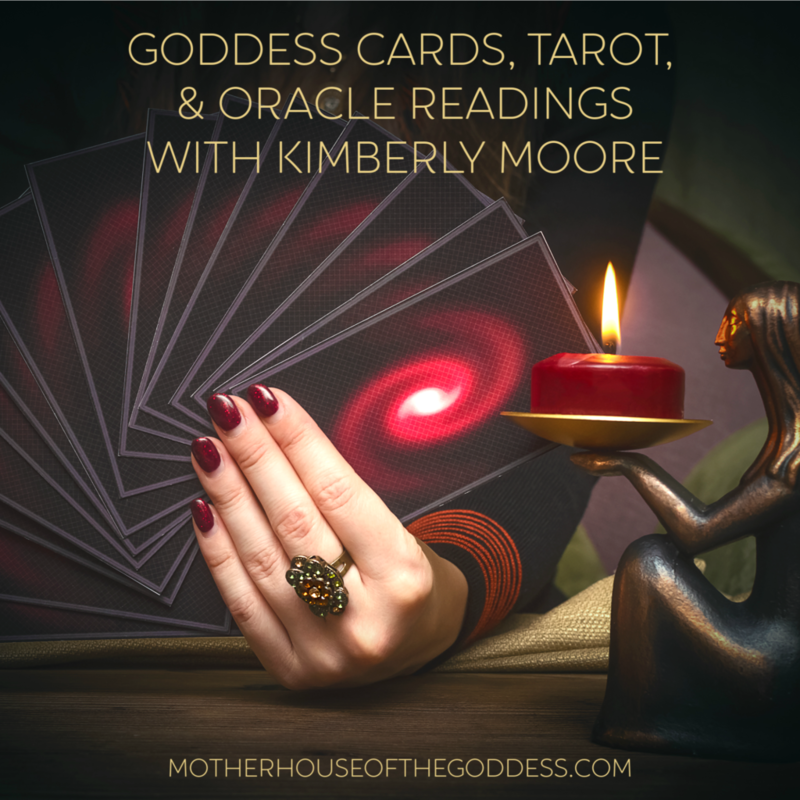 I am now a true believer and because of Kimberly, I have crafted my plan to continue to learn more about the Goddesses and all that the feminine energy has for me . So excited for my year! Amona W.